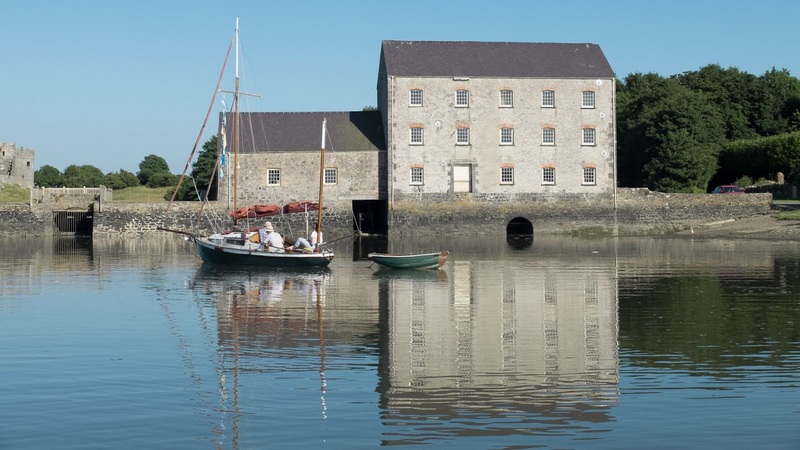 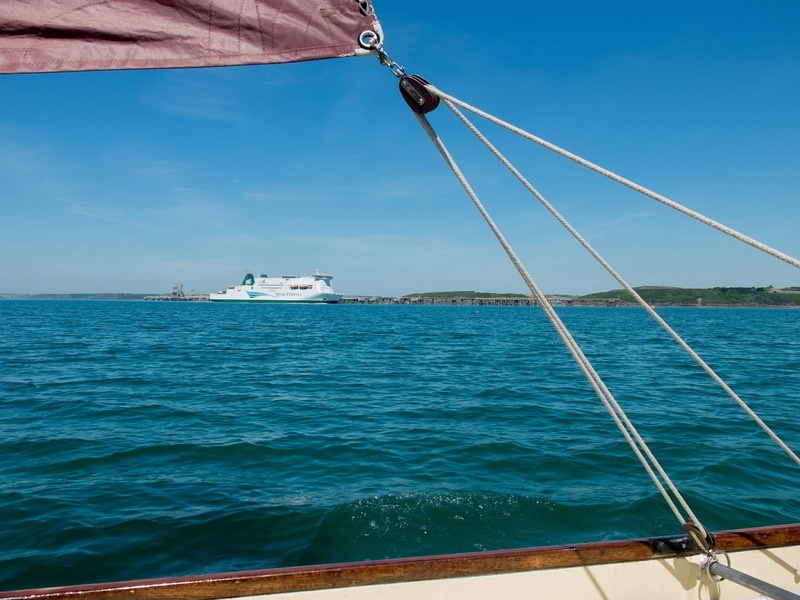 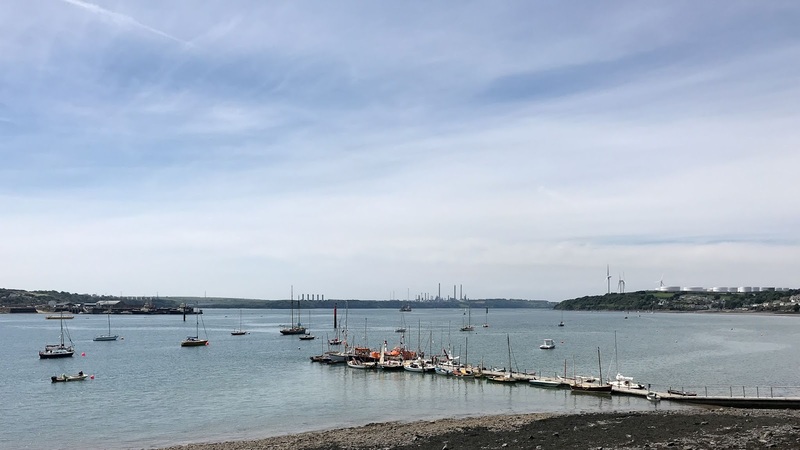 SeaFair Haven is a week long, biannual maritime festival for traditional vessels and seafarers, held in Milford Haven, Pembrokeshire. 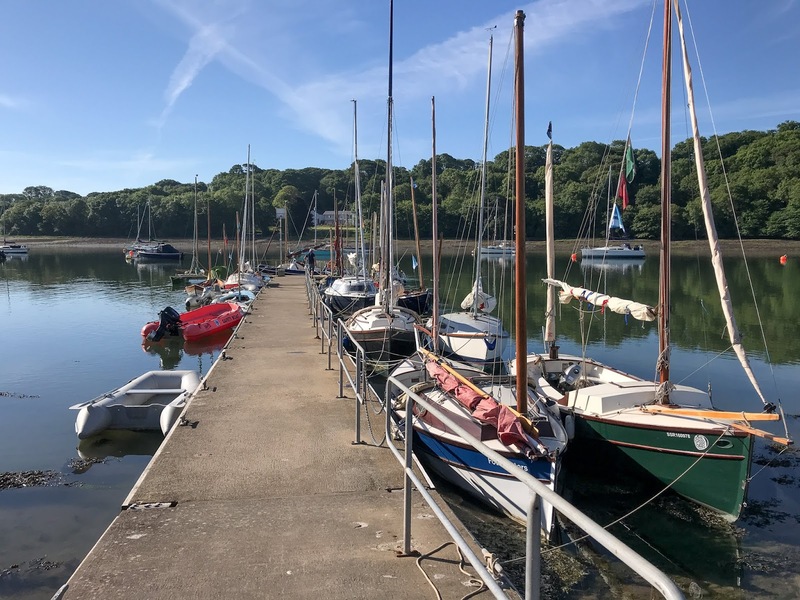 There is one main host port, at Lawreeny, where there is a yacht station with a good slipway and the Lawreeny Arms pub, which is the centre of the activities. 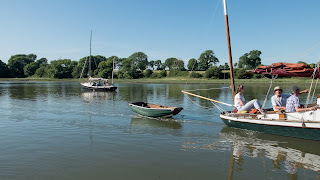 On most days there is an organised sail and social activities, which are held at the pub with live music on each evening. The pontoon at the Lawreeny Arms dries at low tide for much of its length and although many of the day sailors kept their boats next to it, most of those sleeping aboard choose to take a mooring. 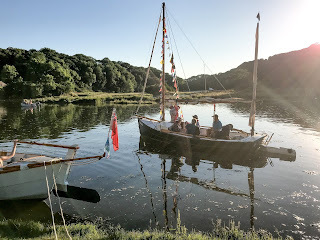 A temporary campsite is set up for the week, which is 10 minutes walk from the pub. 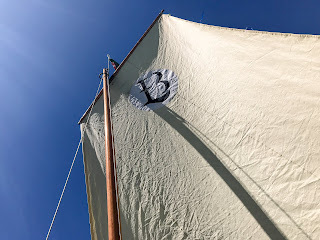 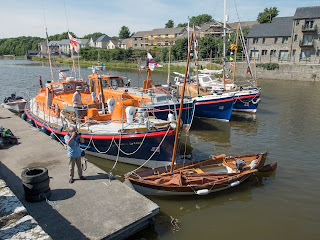 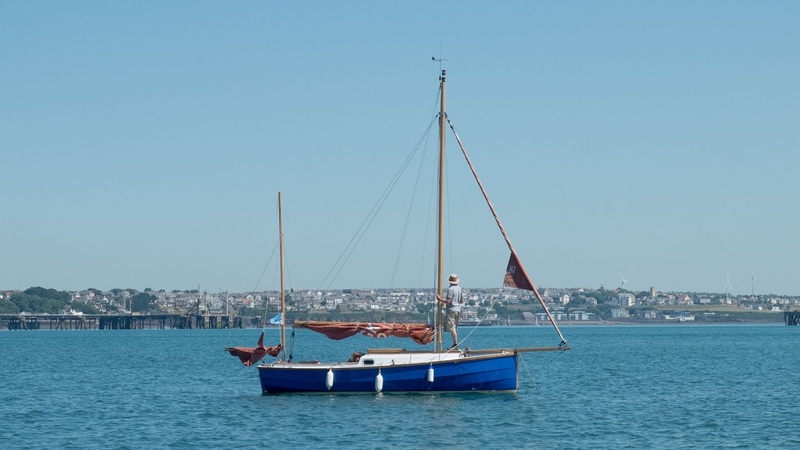 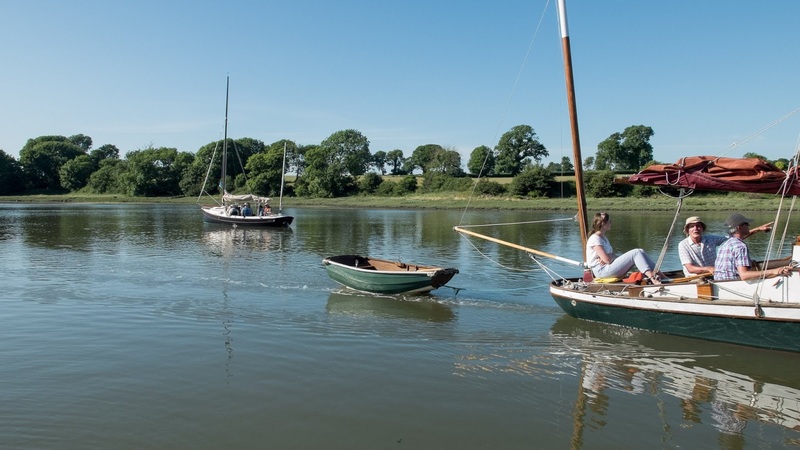 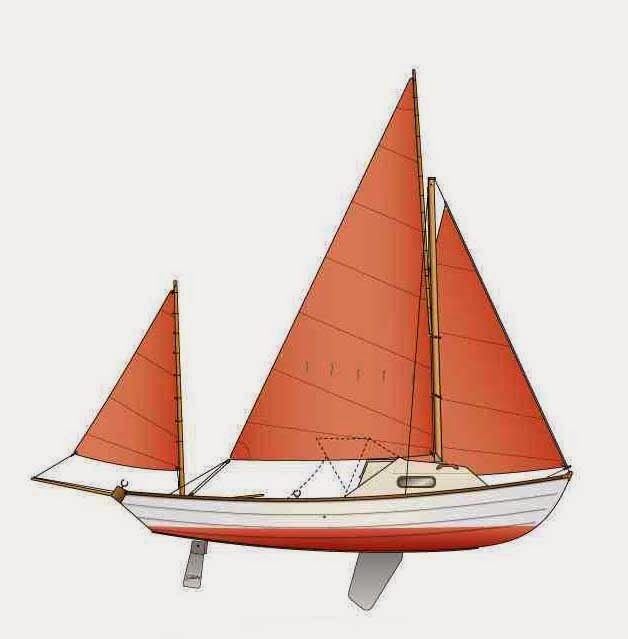 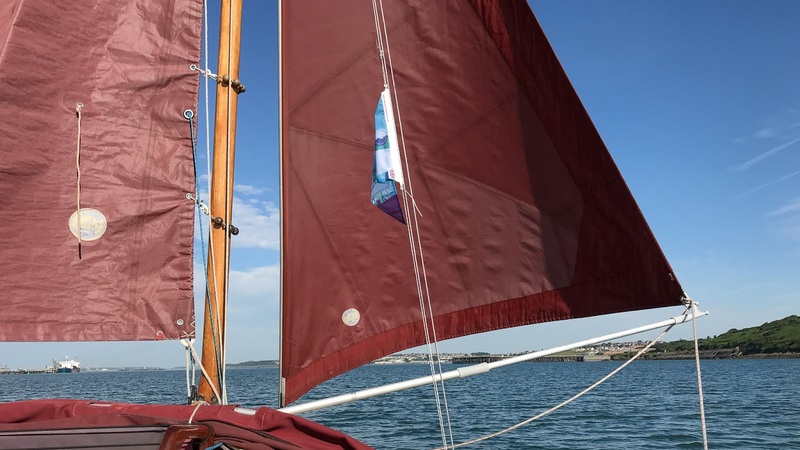 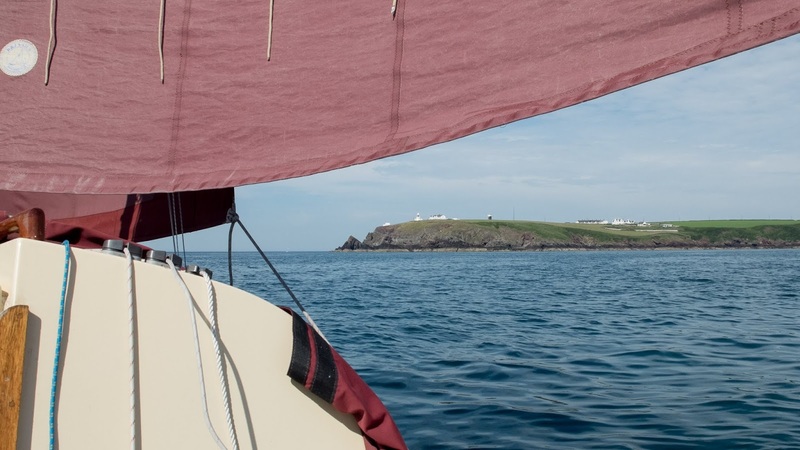 There was a considerable range of boats taking place, from small home built dinghies, through production boats such as Swallow & Drascombe and up to larger traditional sailing vessels, as well as a number of historical lifeboats. 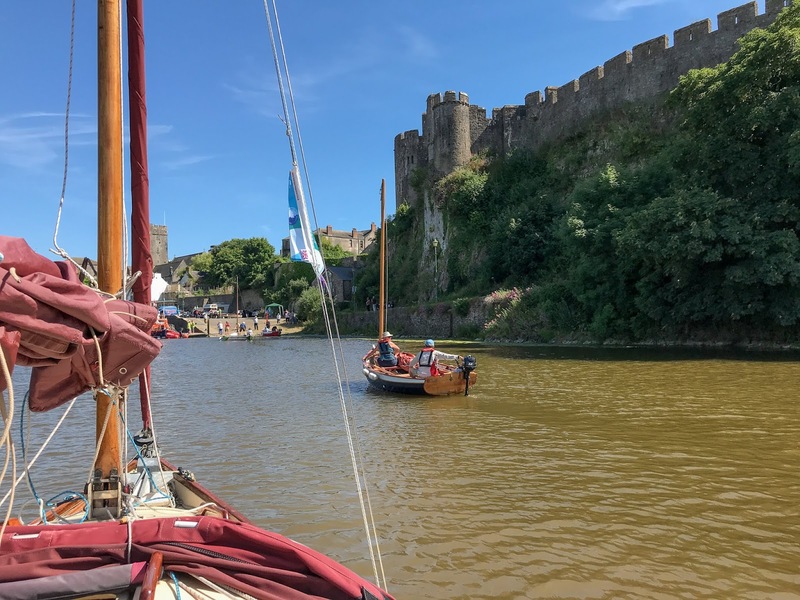 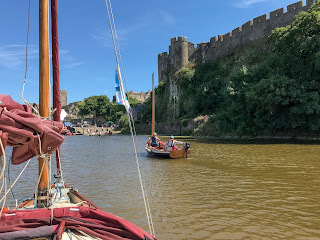 One of the highlights of the week, was a trip at high tide to Pembroke Castle, where the tidal gate was opened so the fleet could entre the pool that is next the castle. 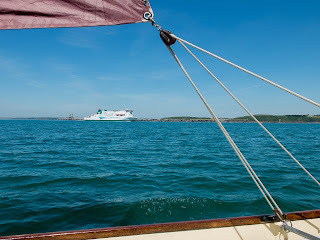 Using the tide it is possible to sail down (and back) to St. Ann's Head and Dale, which are at the entrance to Milford Haven. Early morning return from Haverfordwest, which can be reached on a spring high tide. An evening trip to Cresswell Quay but this time on an Atlantic Beach Boat, designed and built by its owner. 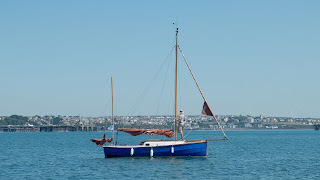 It could be rowed using four oars or sailed by using a mizzen and dipping lugsail. The week is very social and the sailing is amongst some wonderful varied scenery. 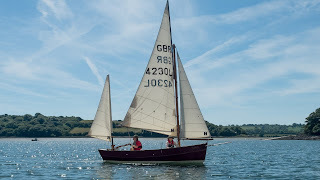 There is plenty of opportunity to sail independently, as well as exchanging boats and sharing crew. 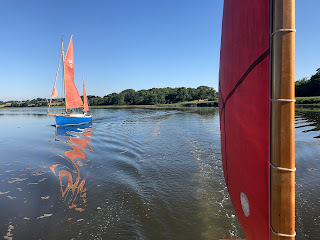 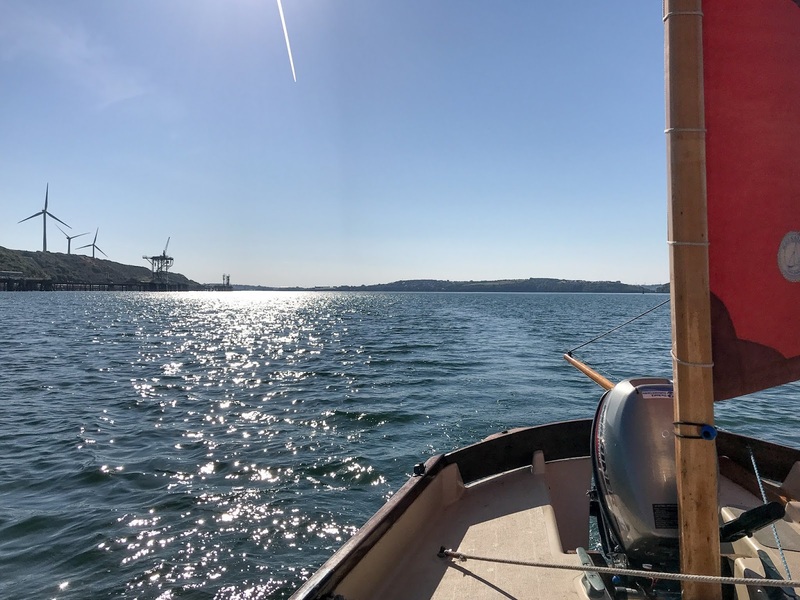 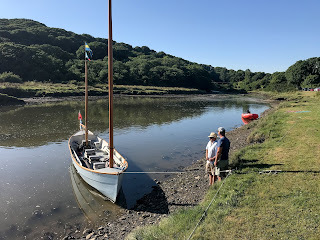 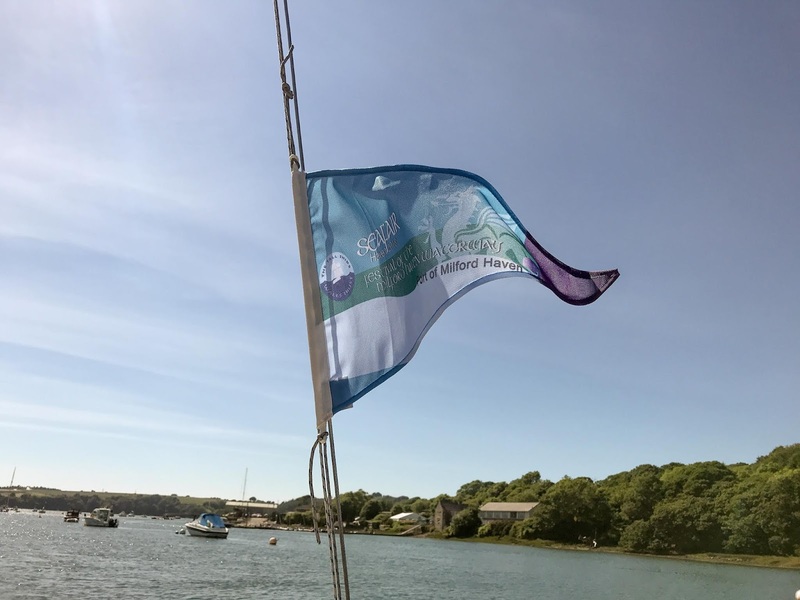 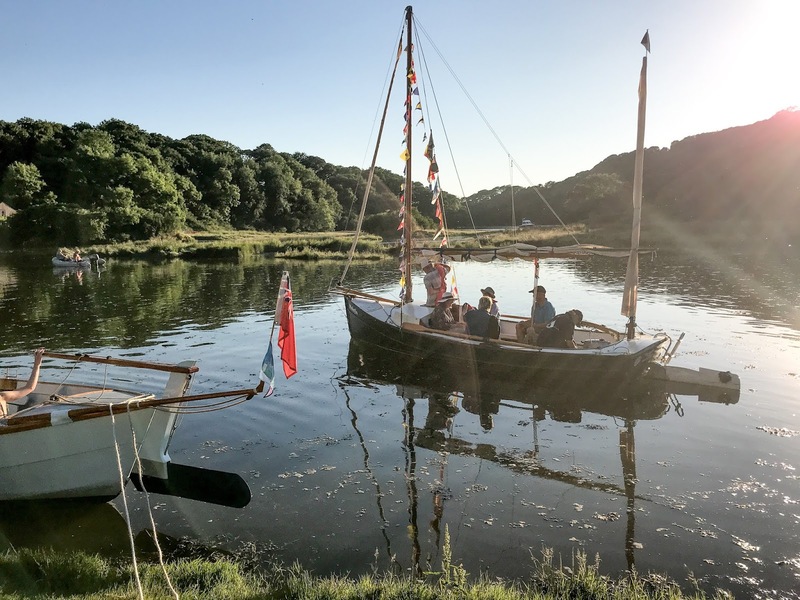 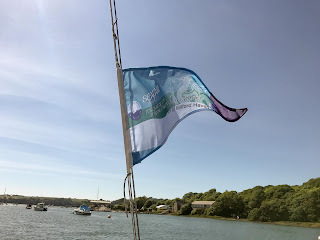 The week ended with a parade of sail past Hobbs Point, which faces Neyland and is next to the main road bridge over the Daugleddau.